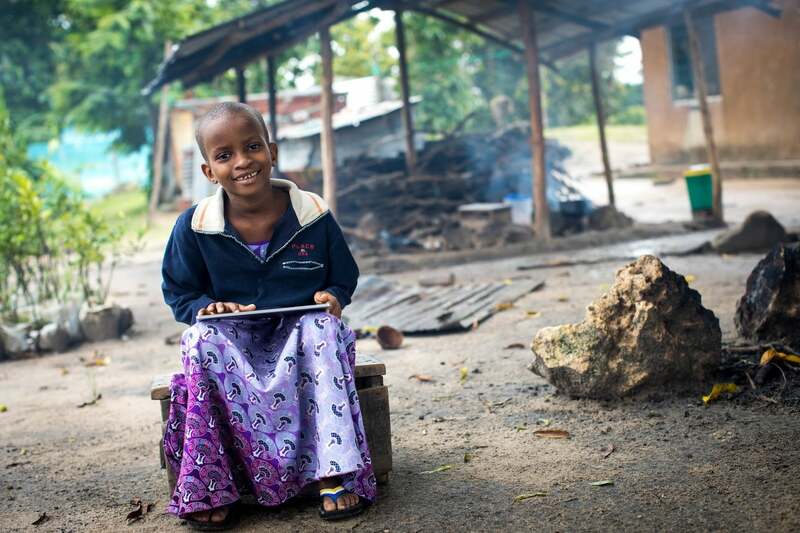 Two-thirds of the world’s illiterate population are women and girls. Educated girls and women marry later, have fewer and healthier babies, and contribute economically far more to their communities. Educating girls is one of the most important things we can do to create a safer, more equitable, and more peaceful future. For too long, extreme poverty and the sheer numbers of people in need seemed like insurmountable obstacles. We believe we can harness the power of new technologies to overcome these obstacles and transform the lives of children. We launched the Global Learning XPRIZE three years ago this month with the vision of a world in which every child — no matter where they live — could have access to quality learning. Many of us can’t comprehend how more than 250 million children lack basic literacy, and how difficult it is for them to even attend school sporadically. 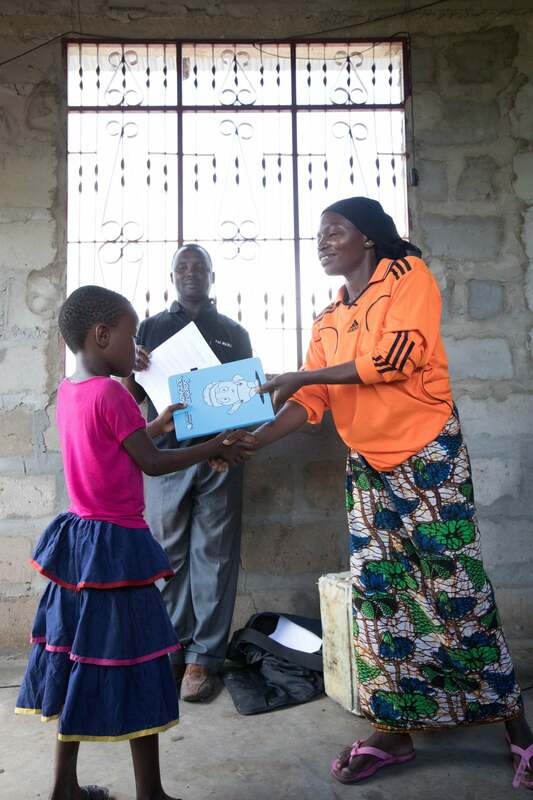 Basic literacy can radically change the opportunities for a child, especially girls. Whether in a refugee camp, in the midst of a disease outbreak, or in an area where a girl cannot safely go to school, every child has the right to learn. 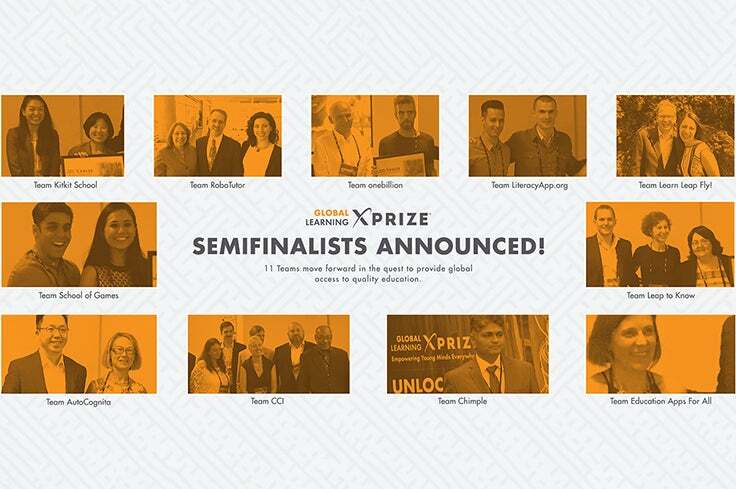 XPRIZE designed a competition to incentivize teams from all over the world to solve the problem of children who lack access to basic education. 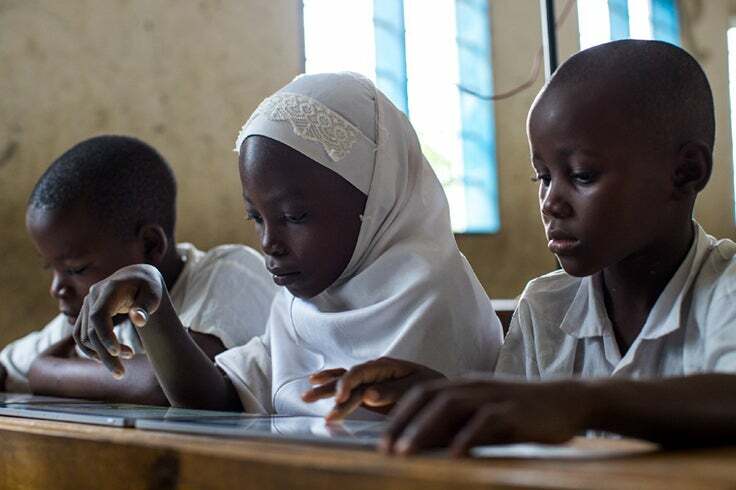 The Global Learning XPRIZE, which offers a $15 million prize purse backed by Elon Musk, challenges teams to design cutting-edge software that is adaptable, localizable, and uses the latest technology to allow children to teach themselves. We had teams from 40 countries across the globe register, and just announced our eleven semifinalist teams last month. 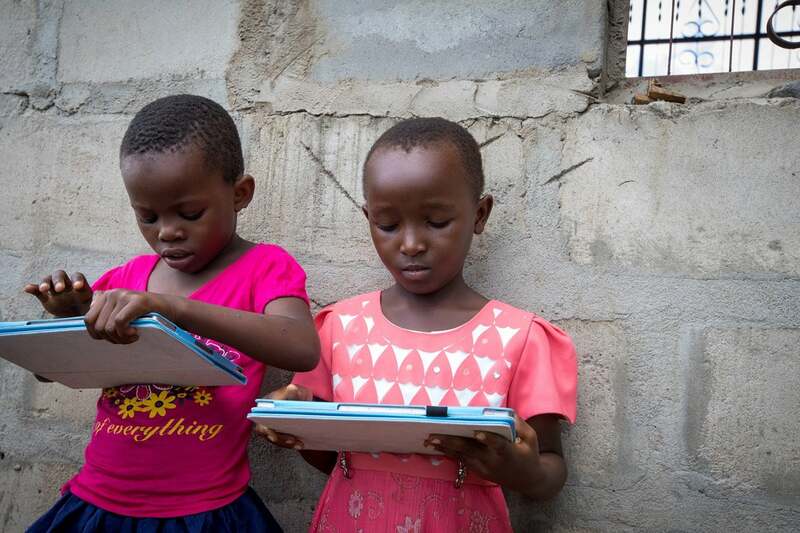 We have partnered with UNESCO and the World Food Programme to help run our 15-month field test and final round in rural Tanzania starting this fall, using tablets donated by Google. 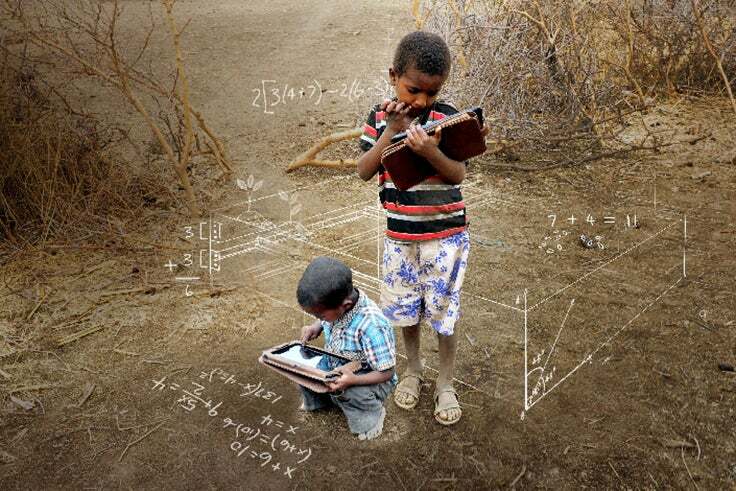 In the next few months, the Global Learning XPRIZE team will begin distributing tablets to 4,000 children in 150 small villages to test the solutions of the soon-to-be-announced top five teams. Our Grand Prize Finalist will be announced in early 2019. From the onset of our project, we saw gender equity as central to our mission of finding a breakthrough in global literacy. Inclusion is essential not only for the mission and impact of the Global Learning XPRIZE, but for every aspect of our competition. Diverse images and language are found throughout our public facing materials, and we sought out the world’s leading experts to build a strong, passionate, and diverse group of advisors, judges, and staff. We are excited to launch this series with our friends at Smart Girls. Over the next month leading up to our finalist announcement, you will meet our incredible semifinalist teams as we highlight their work and learn more about the technology they have developed, and how they believe their work will transform the lives of girls around the world. 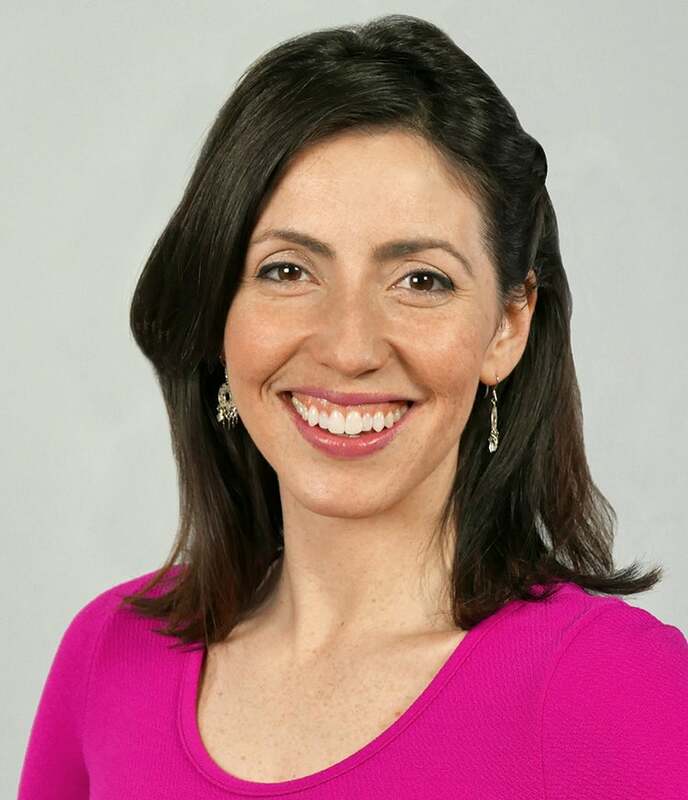 You will also hear a field report from Annie Nguyen from her work with our partners in Tanzania. We know that new technology is reshaping the world; it should unleash the future for those most in need of a breakthrough. We believe this competition has the potential to dramatically transform the future of education and the way we understand learning itself. Most of all, it can empower smart girls of the future all over the world. They will then be able to create a better world for all of us.